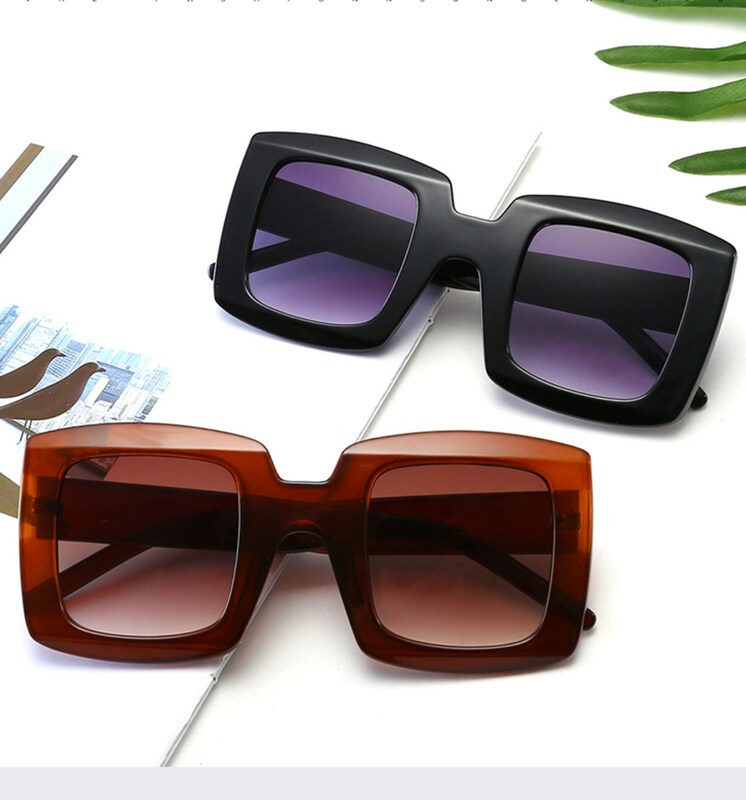 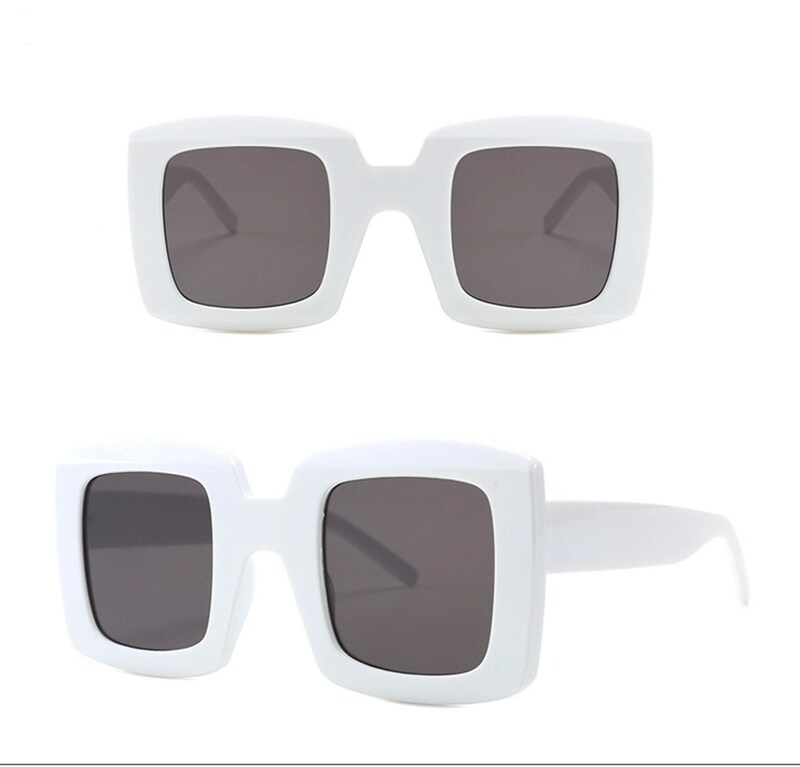 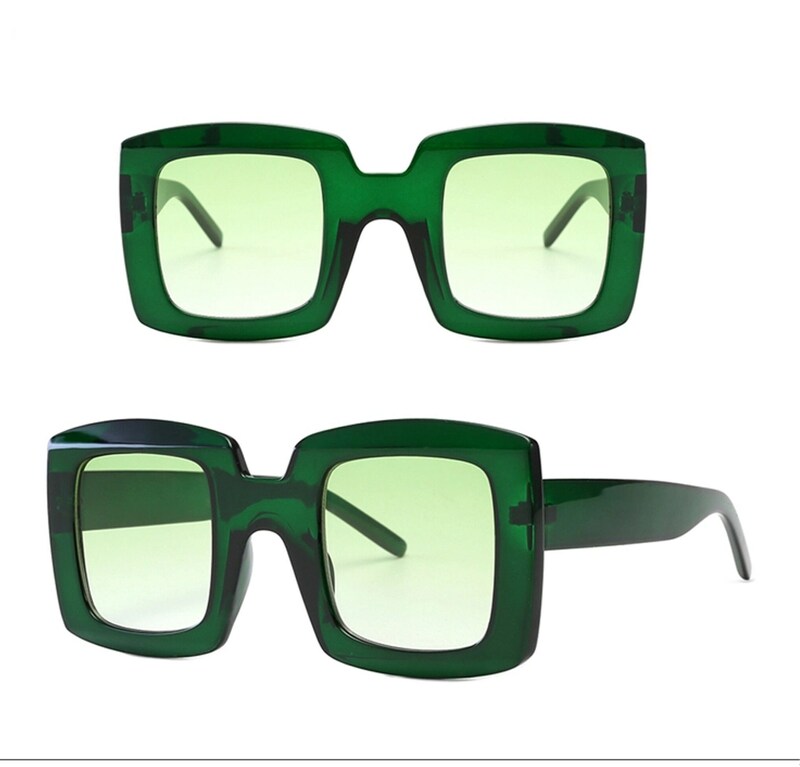 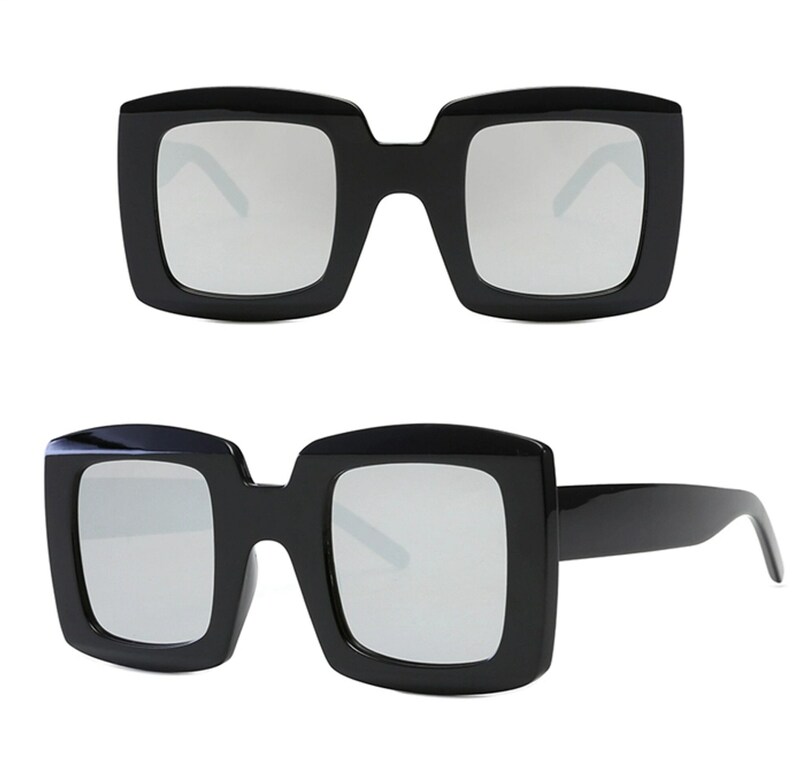 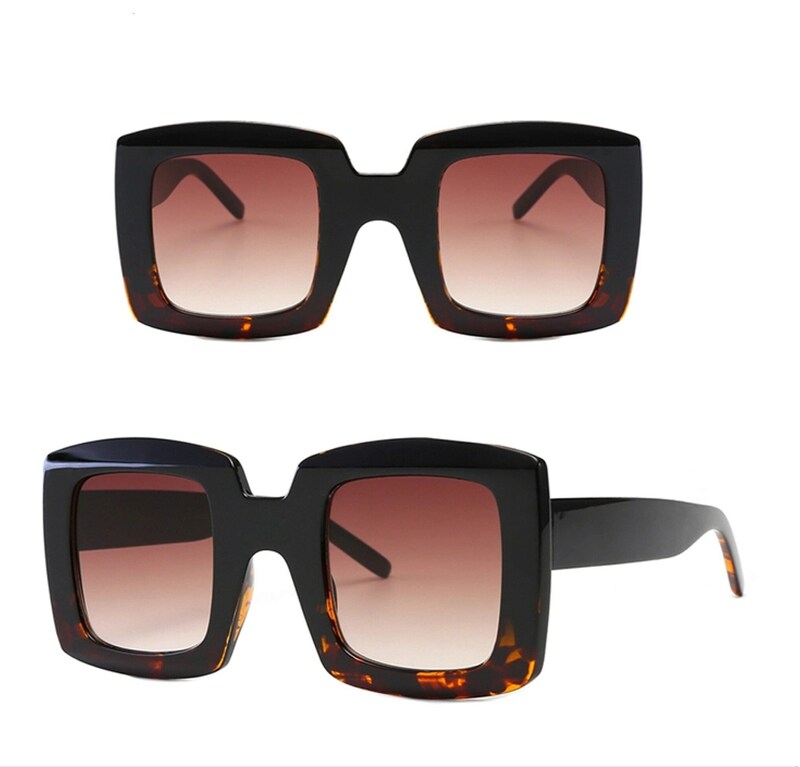 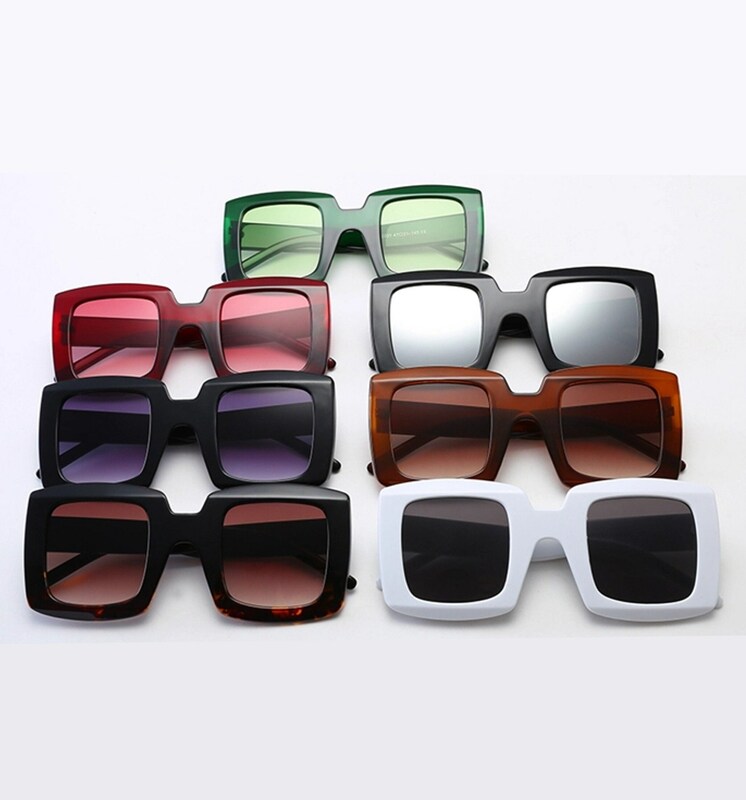 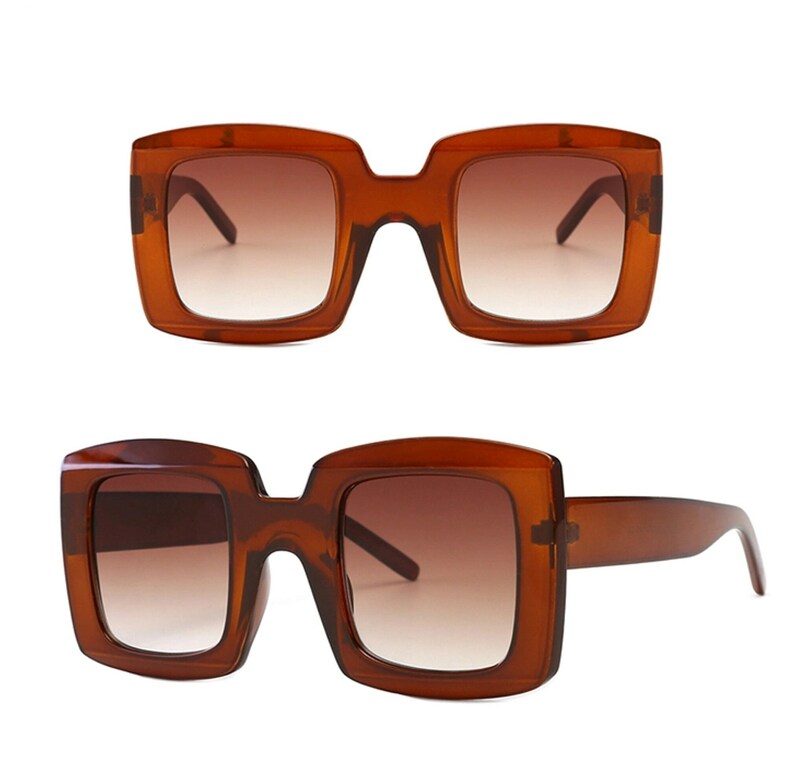 Cool Oversized Square Retro Looking Sunglasses. 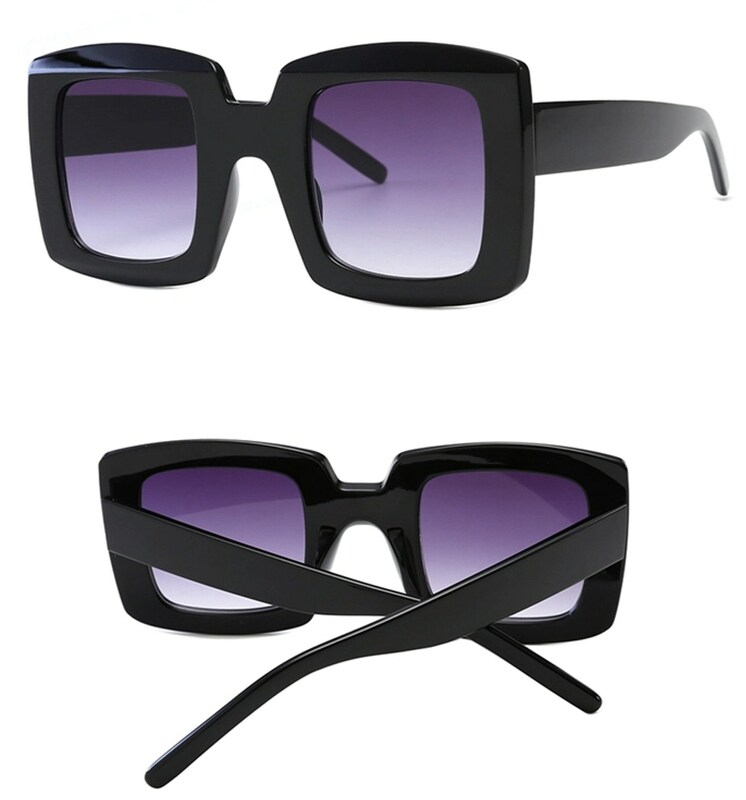 Chanel your inner 60's fashionista. 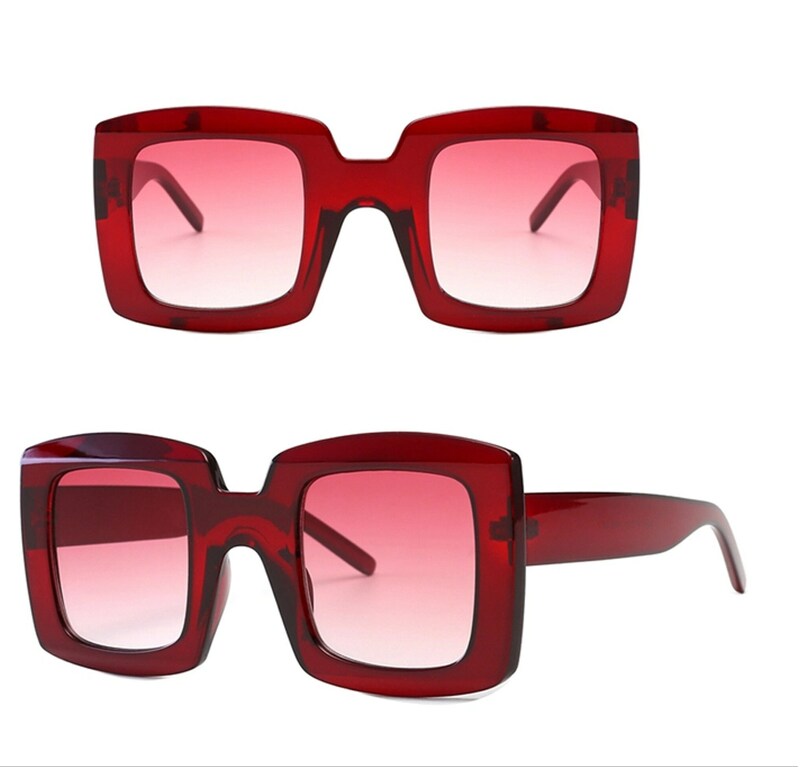 These are just like the ones sold by designer brands but without the extra cost.